The frustrated opposition is once again preparing to take to the streets, but what do they really want? 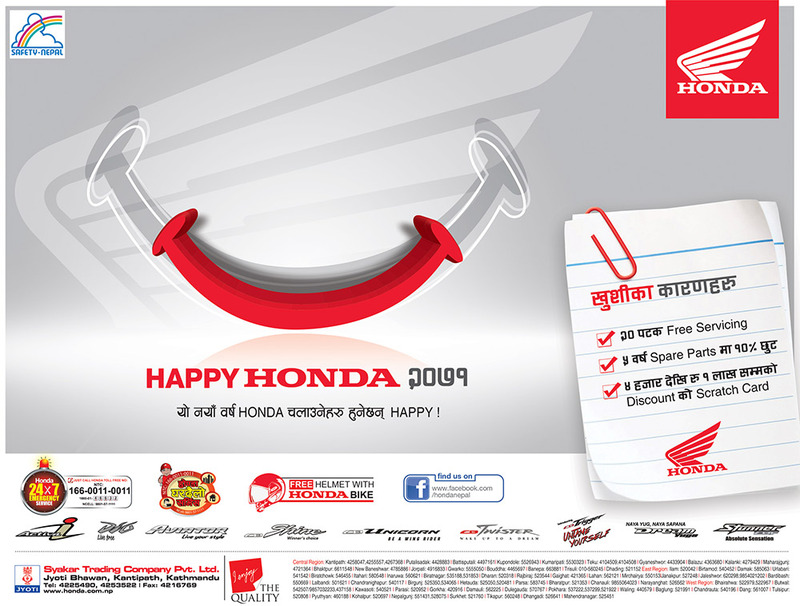 Last week when the parties had come with an 'agreement' to go for fresh elections, we were all skeptical about it here at Nepali Times. Without a front-loaded deal on outstanding constitutional issues, most importantly on federalism, we felt, it was only a matter of time before the parties hit a brick wall. And they did. There is nothing new in this new drama. The Big Four wasted four months in a rhetorical war, practically without talking to each other. The president twisted their tails. The public started ridiculing them. So they came up with the election to defuse the pressure, but many forgot that Prime Minister Baburam Bhattarai had already announced elections on 27 May to extend his term in office. The hard truth is that electing another CA will only provide the country with a vehicle without a political destination. Although the Maoist-Madhesi alliance and the NC-UML led opposition seem to agree in the new constitution on power sharing between directly-elected and parliament-elected executive as well as federating the country into provinces, they differ fundamentally on the details. So when leaders in the opposition claim that there is no difference on constitutional issues and blame the Bhattarai government for not making way for a national unity government, they are being deceitful. They hold Bhattarai responsible for what happened on 27 May, but after the Supreme Court decision, the opposition had already contemplated the CA's natural death as a way to get rid of the Maoist-Madhesi diktat in the constitution drafting. A senior NC leader who had lobbied for the CA extension until the last moment admitted as much in a private conversation. 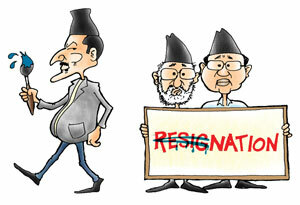 The opposition had hoped that the president would force Bhattarai to resign and call for fresh parliamentary elections. But Bhattarai outsmarted them by declaring CA elections at 11:30 PM, half an hour before the house was dissolved. A sulking opposition took to the streets and frequented Shital Niwas in an effort to unseat Bhattarai. But after gauging the nation's pulse and consulting various constitutional and legal experts, President Ram Baran Yadav chose not to overstep his constitutional jurisdiction even though he turned down the full budget and several ordinances to remind Bhattarai that he was only a caretaker. The opposition had no option but to come back to the table, which they did last week. But the way they have sidelined the constitutional issues and focused only on government change, it seems they are not so keen on resolving the deadlock and forging agreement on sticking issues than they are to get to power. The NC has both the credibility and experience in holding free and fair elections. But at a time when the rationale for going to elections is being contested, it is the responsibility of all parties to first figure out why a consensus was elusive before and what has changed to make a deal on the constitution possible now. For the last four months, the leaders have been blaming the CA for failing to draft the constitution, but the valuable work done by the House that still exists in the form of a draft proves nothing is further from the truth. The House had its rules which allowed a democratic solution to all the problems. It is the political leadership which undermined the spirit of democracy by making and breaking backroom deals and bypassing the elected assembly. The political parties need to reinvent themselves through fresh elections, but the nation cannot go for polls in this socio-politically polarised environment. The opposition is preparing for a street show against the government because it considers Bhattarai the biggest obstacle, but it is really barking up the wrong tree. If the NC-UML want to lead the electoral government, they must convince the silent majority who still stand by the present coalition, that they uphold the spirit of the 2006 Jana Andolan as well as Janajati and Madhes movements which called for political as well as social restructuring of the state. They can begin by convincing those in their own ranks and preventing the exodus of Madhesi and Janajati leaders from their parties. Yes democratic solution to all problems. Democracy of the 21st century without adjectives.Globally accepted. Country is secular ; can the provinces be racial or ethnic of a few.? Can there be Janjati- Brahmins or tribal -bahuns; as naming some provinces with a few selected ones like Newars ( which is not a Janjati even), Tamang, Gurung , Rai or Magar ,Limbu will create new Brahmins within Janjati(Tribals) or not? Bo Xilai - at least the Chinese have guts to deal with rotten apple. When can Nepalis expect an purge of Nepali Bo Xilaiss, you knwo the big 3 or big 4, hoodlums and thugs posing as leaders. When will we see some justice in Nepal.